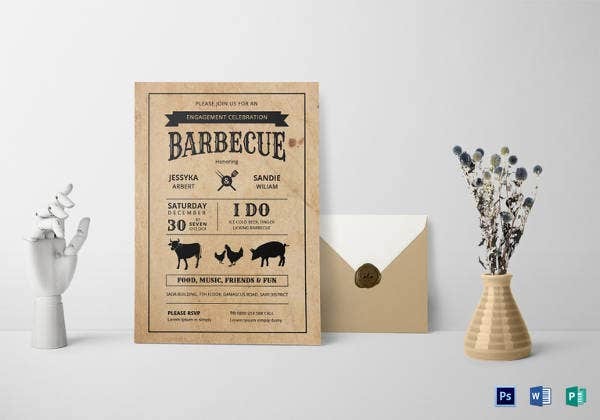 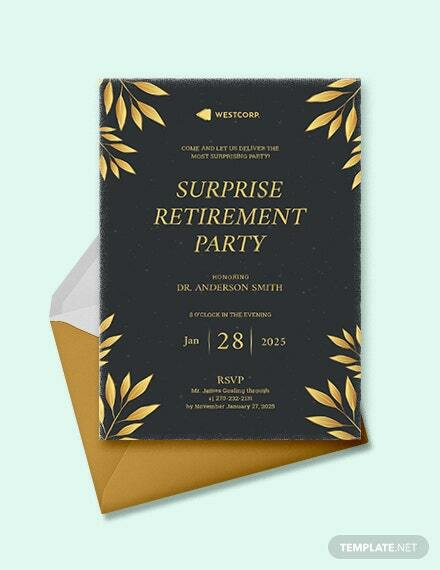 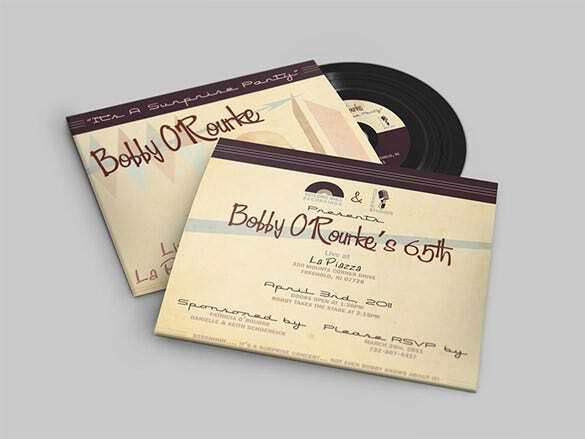 17+ Outstanding Surprise Party Invitations & Designs! 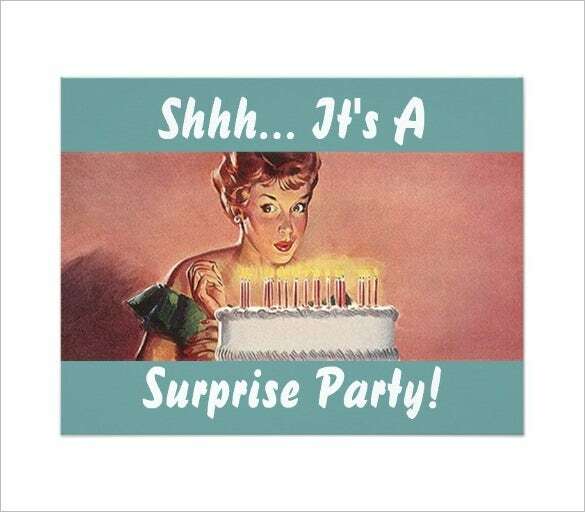 Planning on throwing a surprise party? 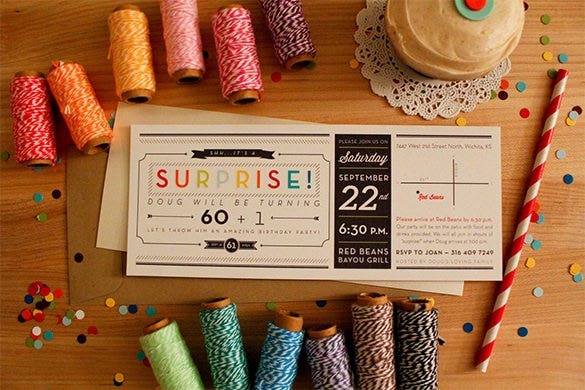 Surprise parties can be lots of fun but you need to make sure that a lot of people show up. 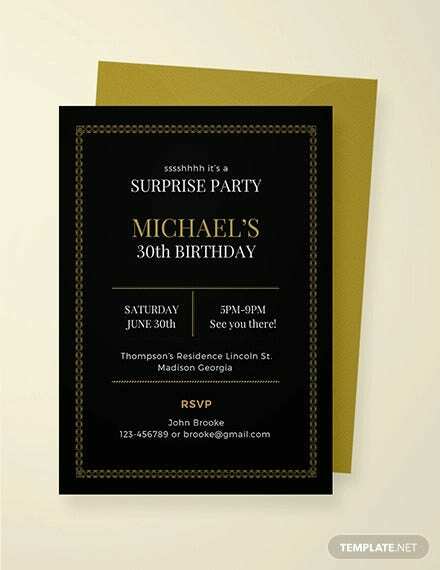 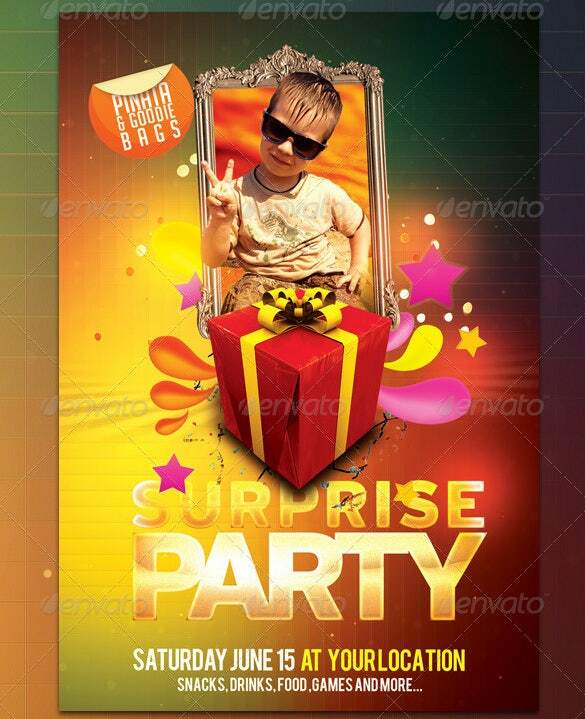 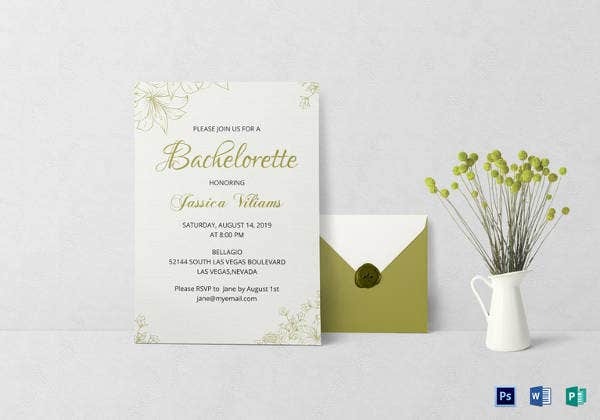 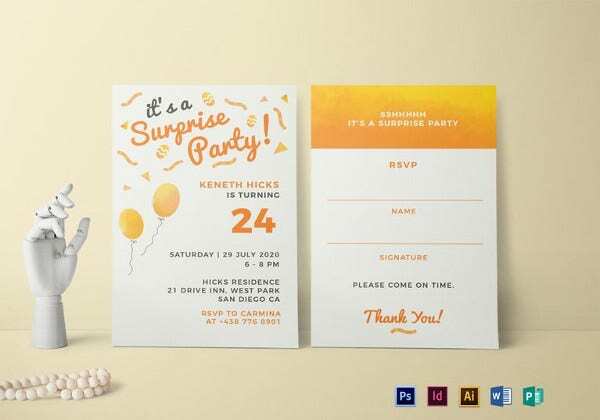 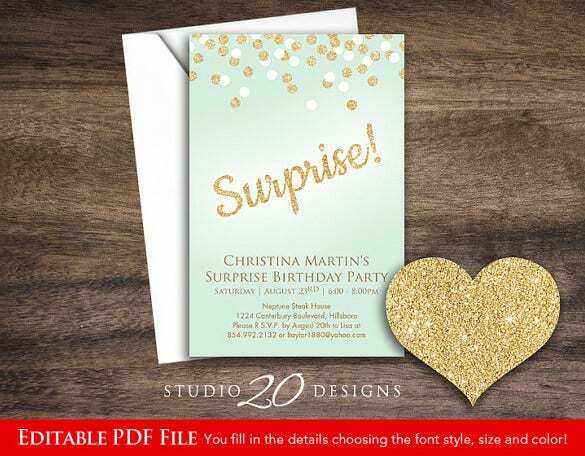 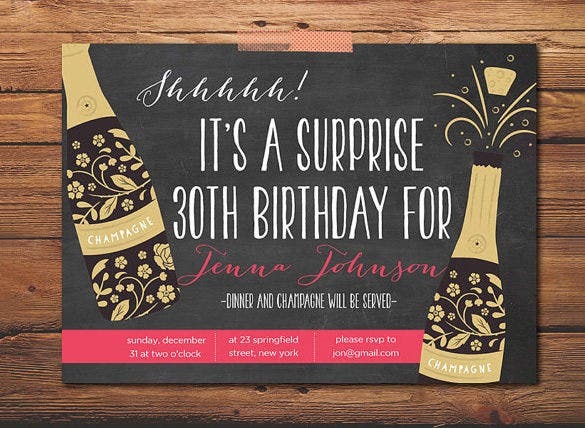 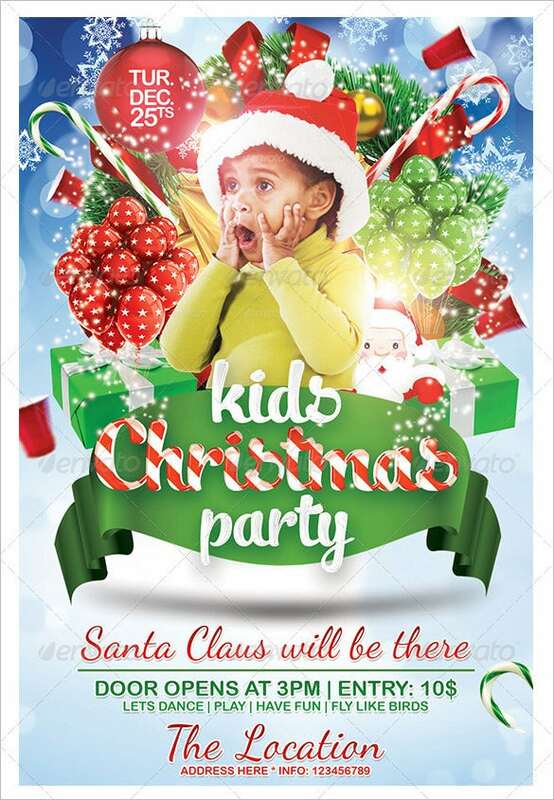 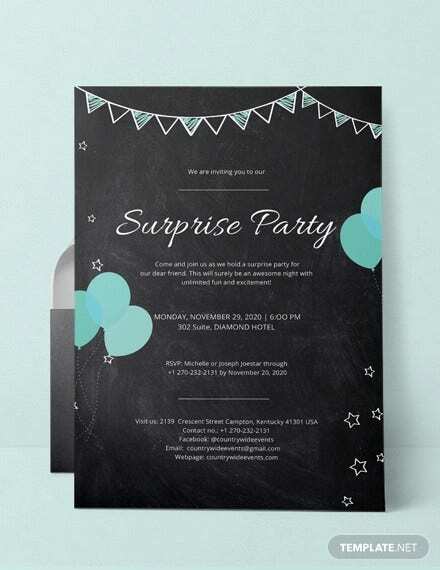 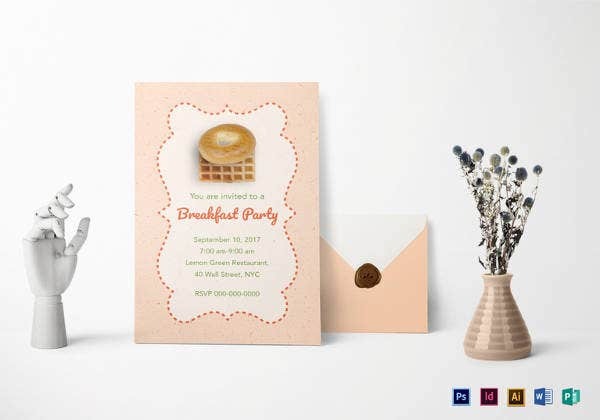 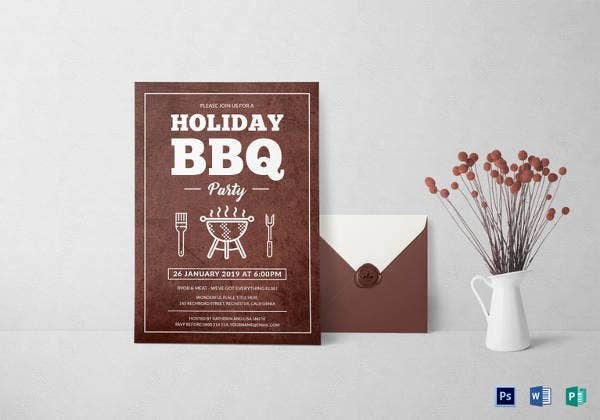 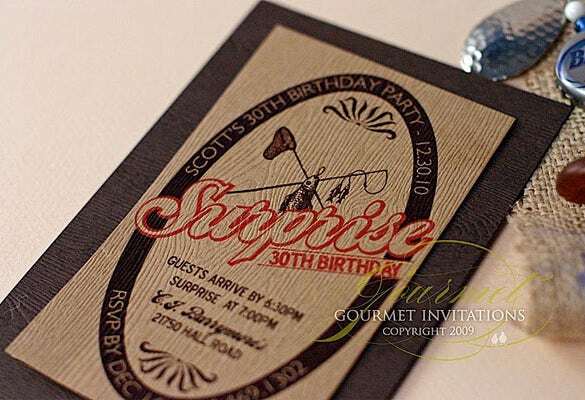 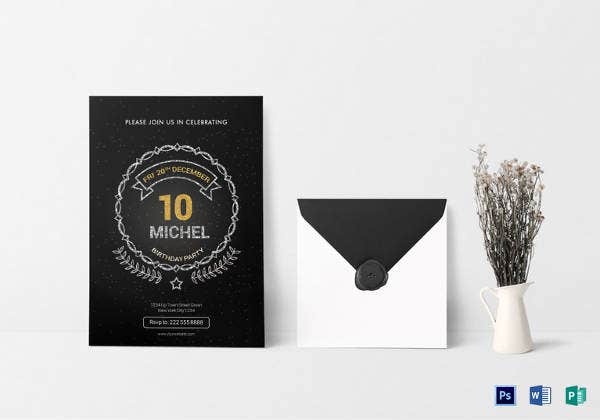 You can achieve that with the help of these fabulous surprise party flyer templates. 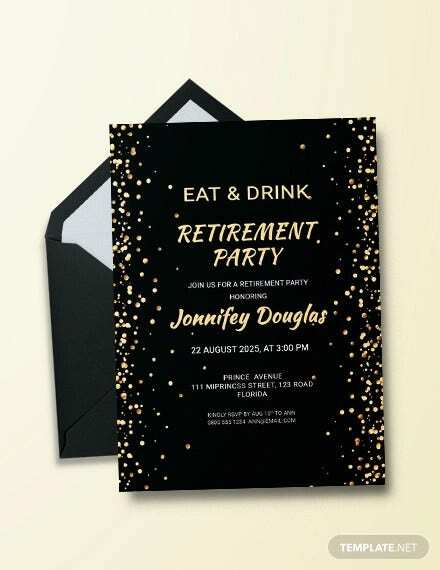 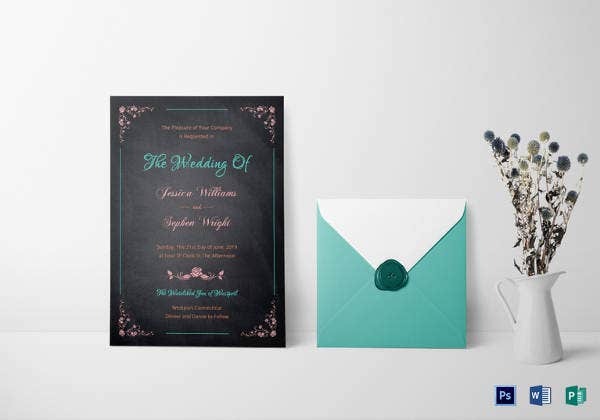 These invitation samples are well designed and include all the vital info needed. 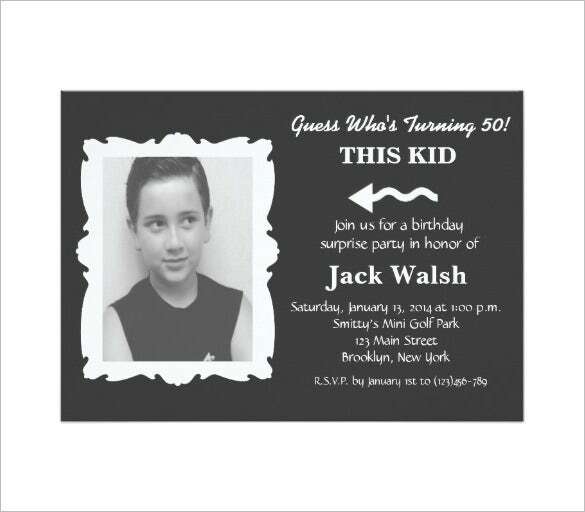 You get a complete layout designed with all important sections for date, purpose of the party and location.